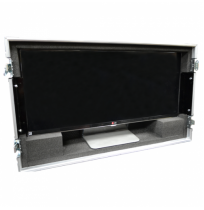 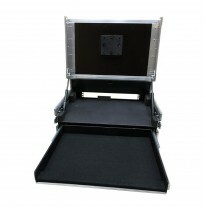 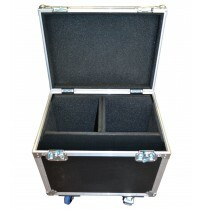 Best Flight Cases has an in-depth knowledge of the audio visual industry and the design and safety requirements of transportation and presentation cases. 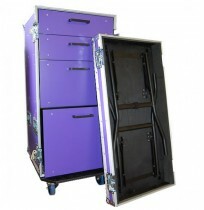 By choosing BFC you can rest assured that your equipment is safe and protected when you’re on the move. 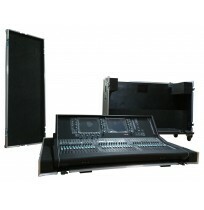 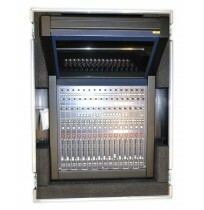 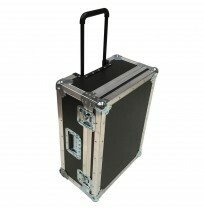 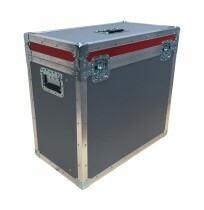 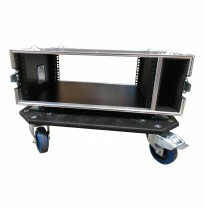 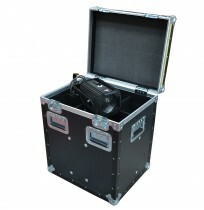 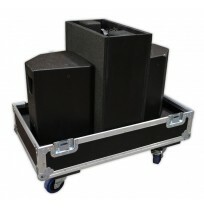 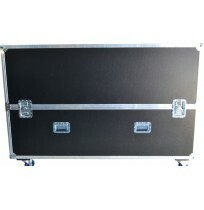 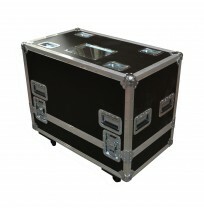 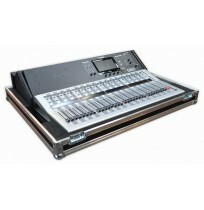 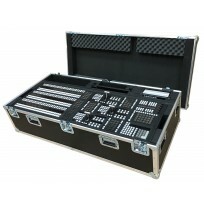 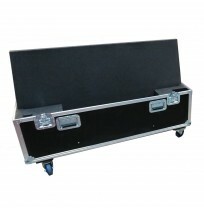 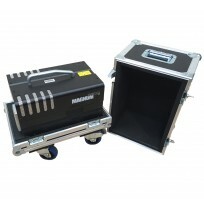 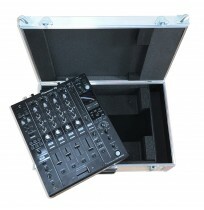 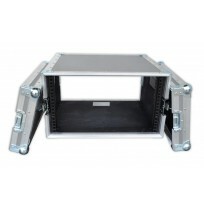 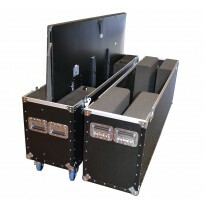 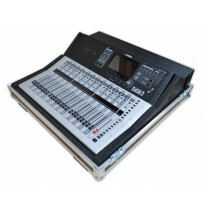 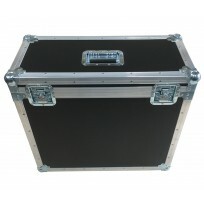 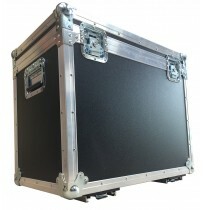 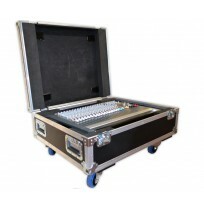 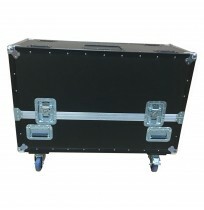 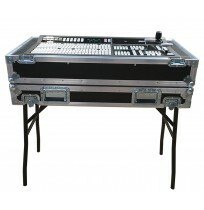 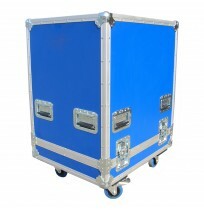 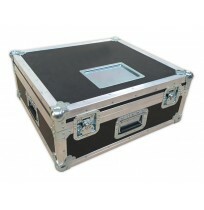 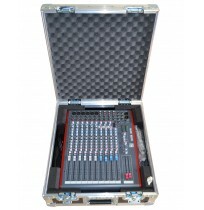 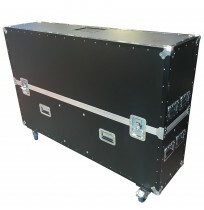 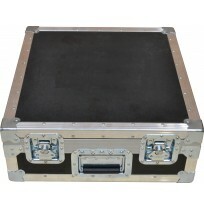 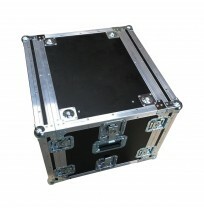 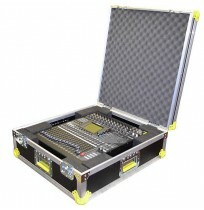 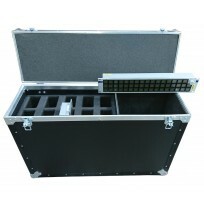 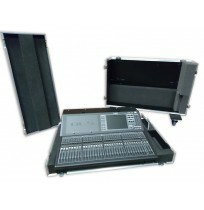 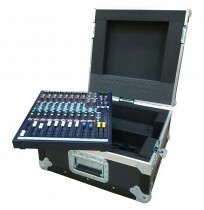 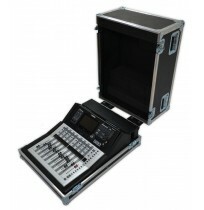 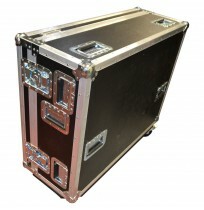 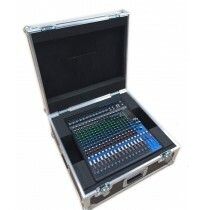 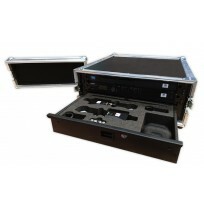 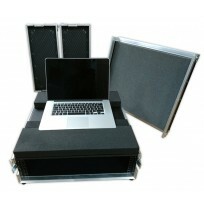 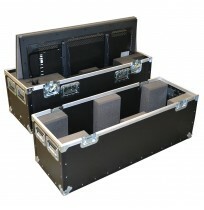 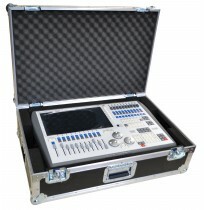 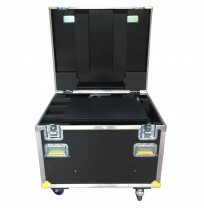 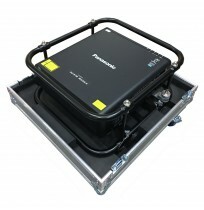 We supply custom built and high quality purpose made professional audio visual flight cases for a diverse range of AV equipment to include: Audio Rack Case, Projectors, LED Screens, Monitor Bridges, HD Camera Kits, DA Units, switchers, cable management, mains distribution, hoists, speakers, consoles and more. 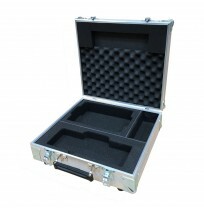 · Foam: a range of densities, thicknesses and colours which can be cnc routed to be fit for purpose. 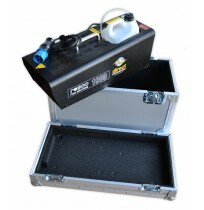 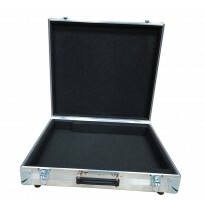 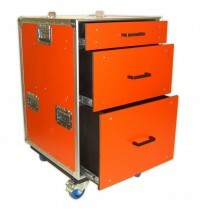 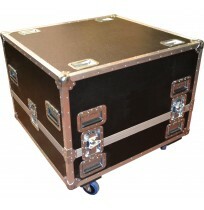 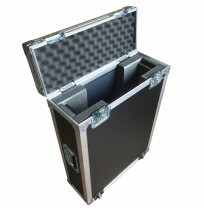 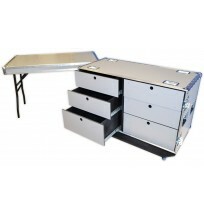 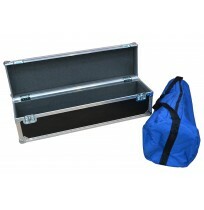 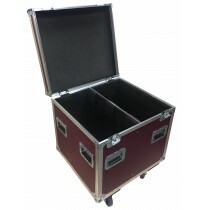 All Best Flight Cases are designed and custom built in our UK facility where you can visit and discuss all the options such as foam inserts, colours and finishes. 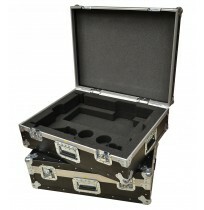 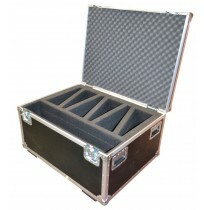 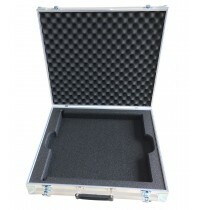 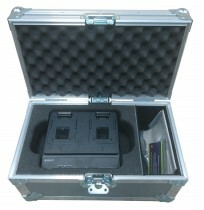 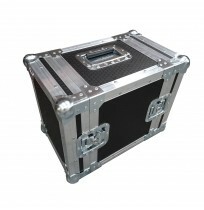 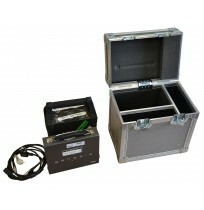 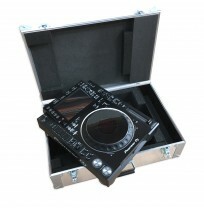 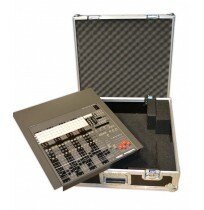 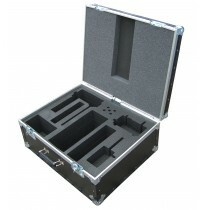 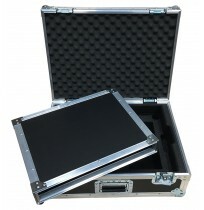 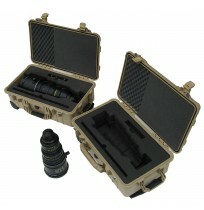 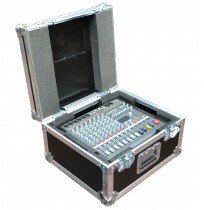 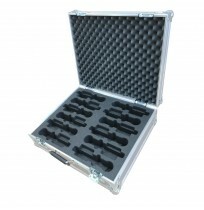 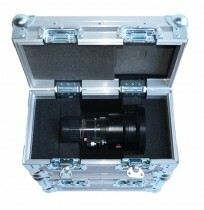 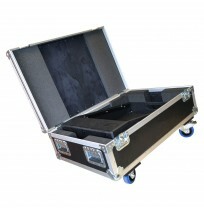 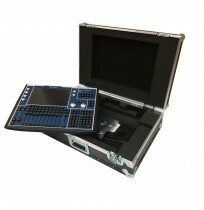 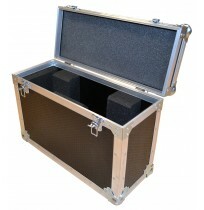 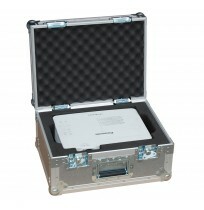 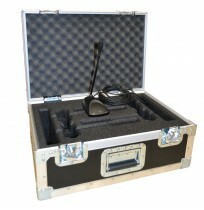 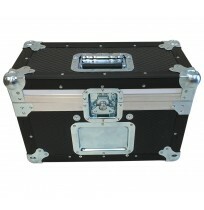 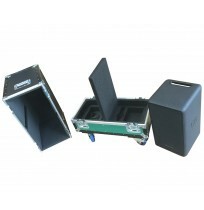 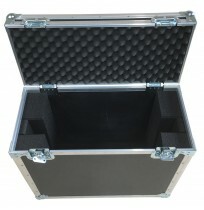 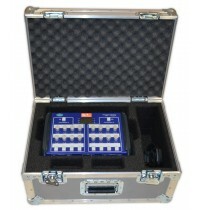 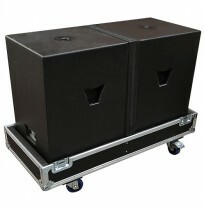 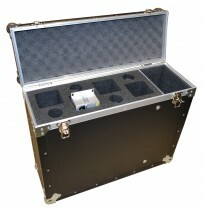 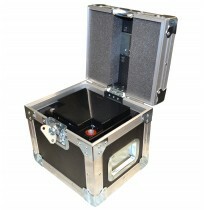 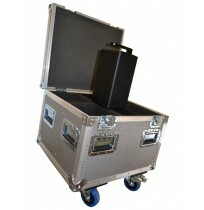 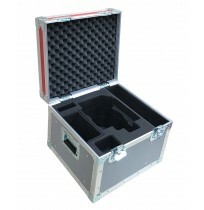 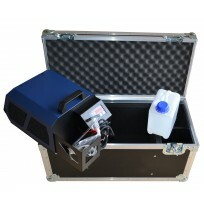 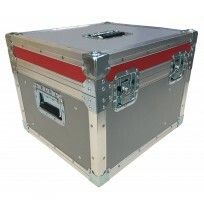 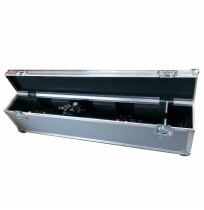 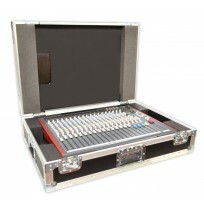 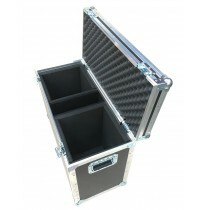 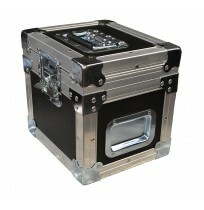 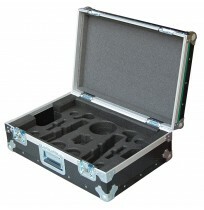 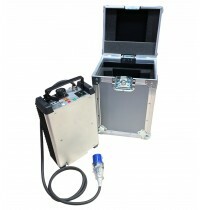 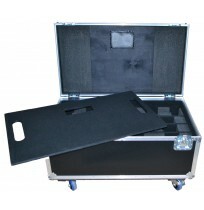 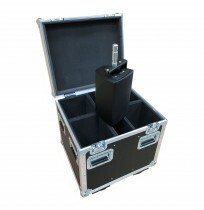 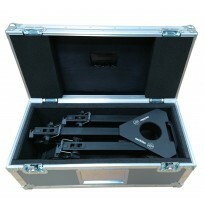 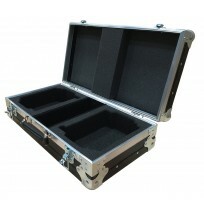 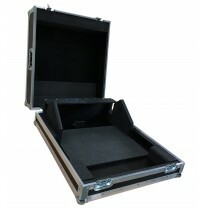 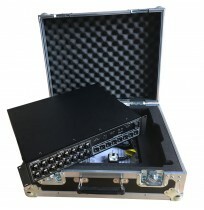 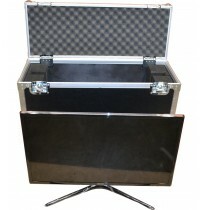 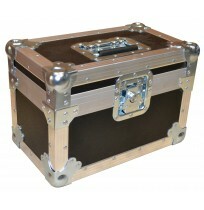 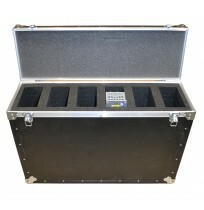 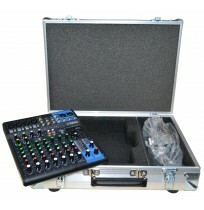 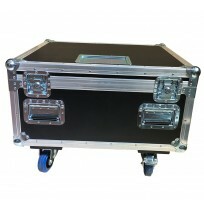 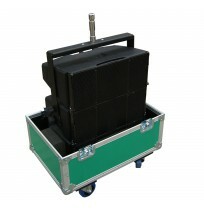 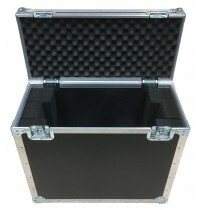 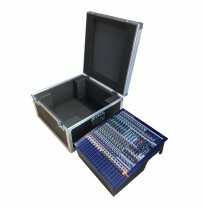 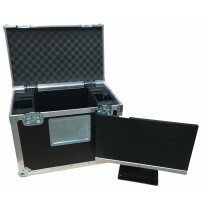 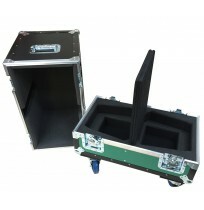 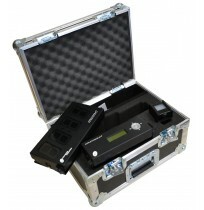 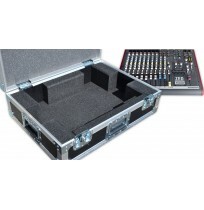 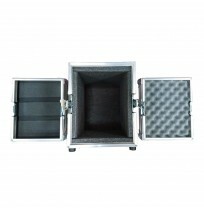 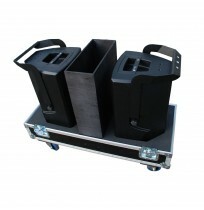 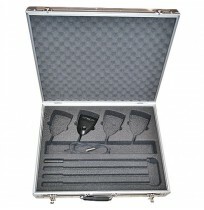 Whatever your requirements we can produce the perfect audio case or audio cases for you. 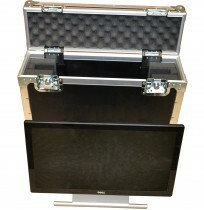 Our team is on hand to discuss your requirements, so please call to make an appointment on 0800 988 7101.